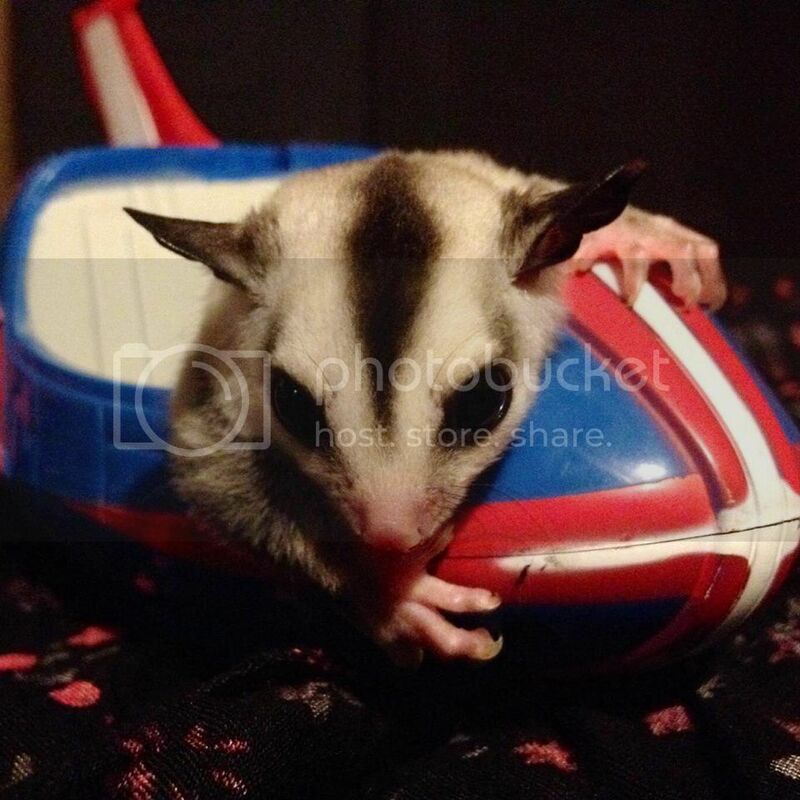 Register Log In GliderCENTRAL Forums Housing & Accessories Chew Toys? Thank you to everyone for all the help so far. Our male sugar glider is starting to chew on their wheel. Different sections and parts of it. What can I get for him that's safe for him to be able to chew/bite on? Apple branches are good but make sure they have not been treated with any pesticide. You can also find apple sticks at PetsMart. I Give Yuki rubber ducks and apple sticks, bracelets, milk rings, milk lids.....(Removing the ducks once they get destroyed and have actual holes.) also branches are a good thing to give them- Yuki loves those! Sugar Cane Sticks are also a good option.